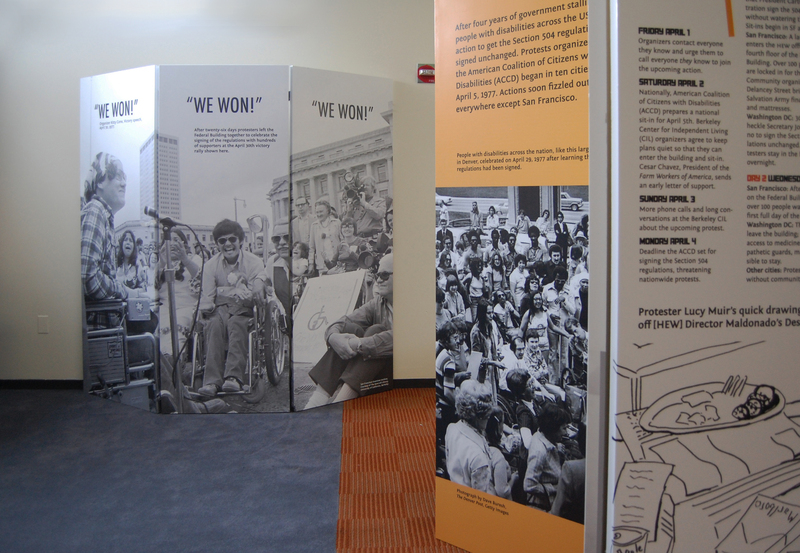 "Patient No More" Traveling Exhibit to Hit the Road for Three More Years! Patient No More has been picked up by Exhibit Envoy! 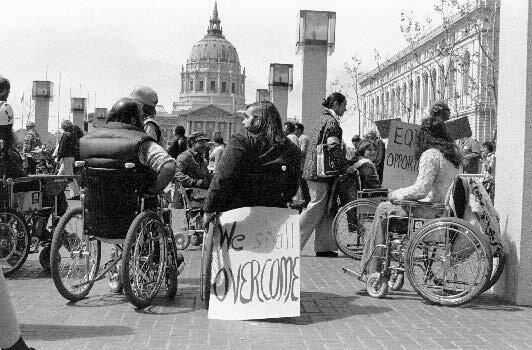 Discover a remarkable, overlooked moment in U.S. history when people with disabilities occupied a government building to demand their rights and won. We are proud to announce that Exhibit Envoy, a non-profit which helps showcase traveling exhibits, has added Patient No More to their line-up, which will help us keep spreading this story far and wide for the next 3+ years! As noted on their website,"[Exhibit Envoy] creates exhibitions with two audiences in mind: you and your community. [Their] exhibitions include art, history, culture, and natural history content." 50th Anniversary of the California Regional Centers at the Janet Pomeroy Recreation and Rehabilitation Center.